62. Our Constitution, in its grandness, resolutely embraces the theory of "checks and balances". This concept of checks and balances, in turn, gives birth to the principle of "constitutional objectivity". The Constitution expects the organs of the State adorned by high constitutional functionaries that while discharging their duties, they remain alive to the allegiance they bear to the Constitution. Neutrality as envisaged under the constitutional scheme should guide them in the performance of their duties and functions under the Constitution. This is the trust which the Constitution reposes in them. "...Therefore, the permissible judicial creativity in tune with the Constitutional objectivity is essential to the interpretation of the Constitutional provisions so that the dominant values may be discovered and enforced. At the same time, one has to be very cautious and careful in approaching the issues in a very pragmatic and realistic manner." The aforesaid passage tells us in an illuminating manner how the Court is expected to proceed on the path of judicial creativity in consonance with constitutional objectivity having a keen sense of pragmatism. 64. 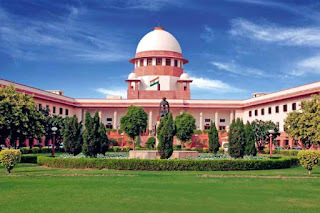 It can be said without inviting any controversy that the concept of constitutional objectivity has to be equally followed by the Executive and the Legislature as it is the Constitution from which they derive their power and, in turn, the Constitution expects them to be just and reasonable in the exercise of such power. The decisions taken by constitutional functionaries, in the discharge of their duties, must be based on normative acceptability. Such decisions, thus, have to be in accord with the principles of constitutional objectivity which, as a lighthouse, will guide the authorities to take a constitutionally right decision. This action, needless to say, would be in the spirit of the Constitution. It may be further noted here that it is not only the decision itself but also the process adopted in such decision making which should be in tune with constitutional objectivity. 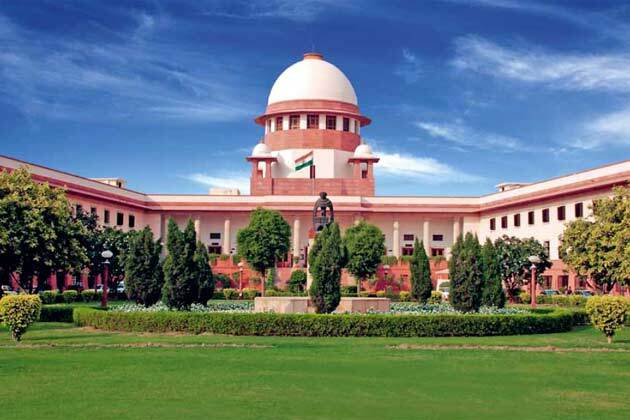 A decision by a constitutional functionary may, in the ultimate analysis, withstand scrutiny but unless the process adopted for arriving at such a decision is in tandem with the idea of constitutional objectivity, it invites criticism. Therefore, the decision making process should never bypass the established norms and conventions which are time tested and should affirm to the idea of constitutionalism.